Jeremy Clarkson, of BBC's Top Gear, once said that "One cannot be a proper petrolhead until he has owned an Alfa Romeo. "...but then again, following that statement was a full-length "cheap car challenge" in which Clarkson, Hammond and May bought cheap Alfas...all of which broke down. 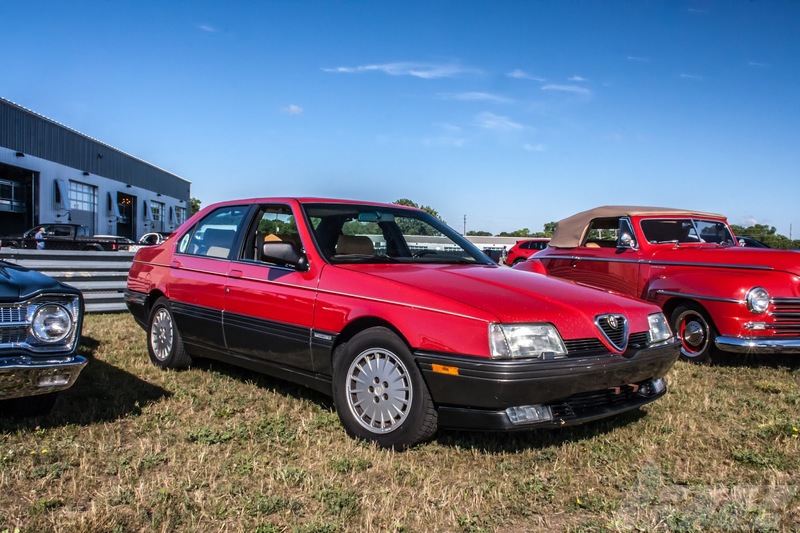 Until recently, Alfa Romeo didn't have much presence in the US, other than the older Spiders and the odd 166. Still, Alfas have always been nice to look at. 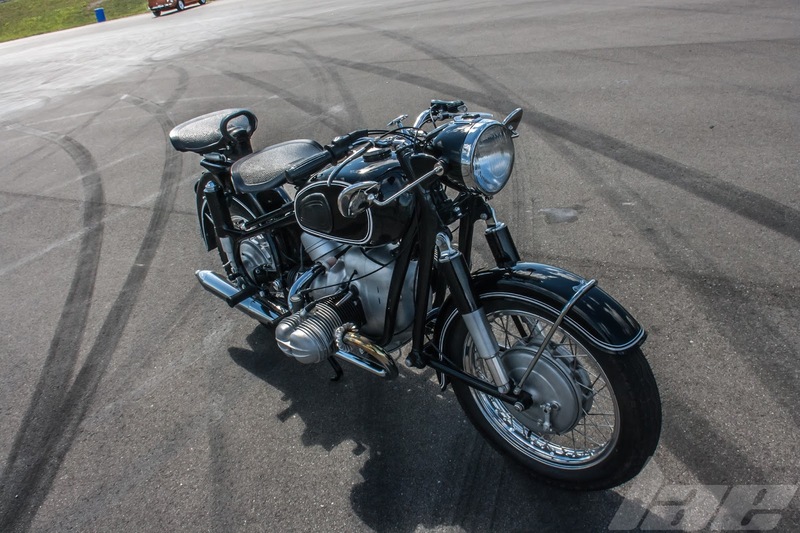 Sadly, the Italian Styling seemed to go along with very poor reliability. 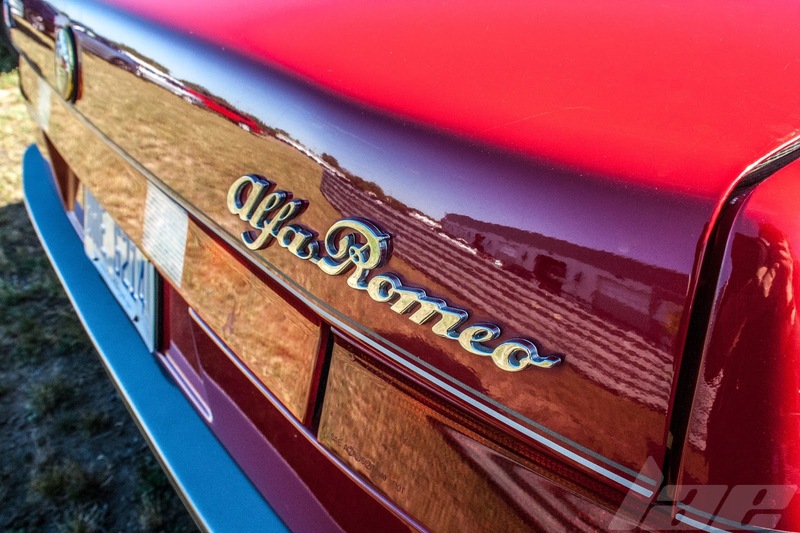 Recently, Alfa Romeo made a comeback. 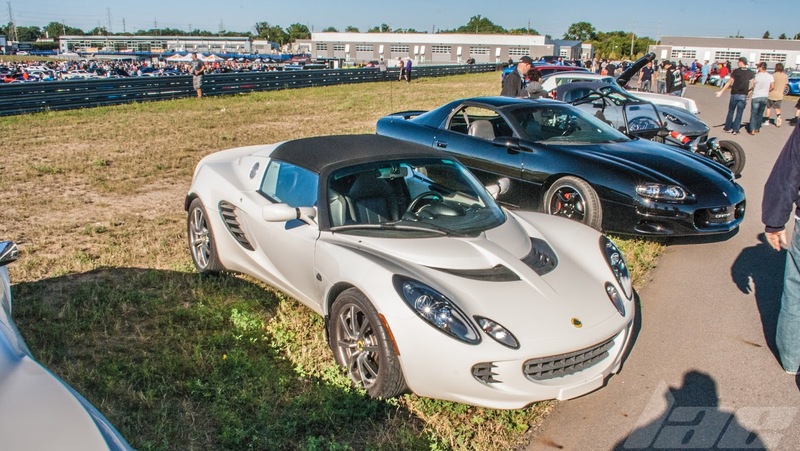 First, in 2008, with the 8C, and again in 2013 with the 4C. Now, the Giulia has been added to the lineup. 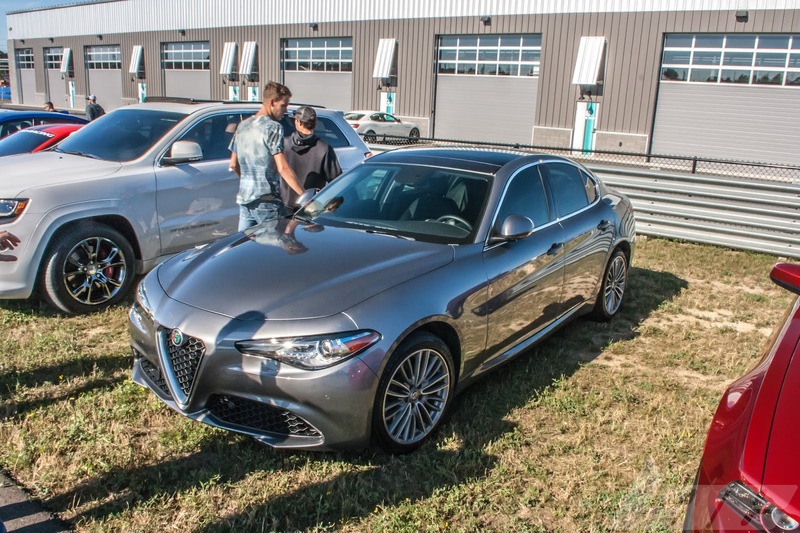 I'd go as far as to say that the Giulia is the best looking Sub-$100,000 sports sedan on the market right now. 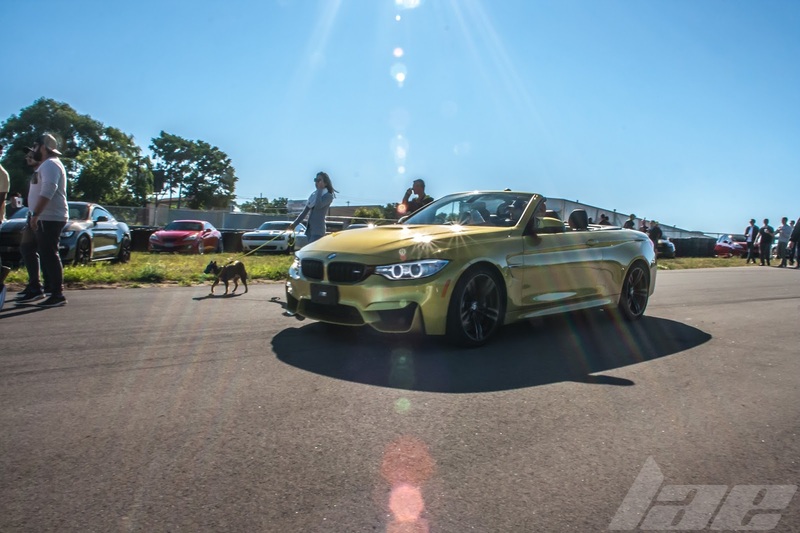 BMW have long been popular among car enthusiasts the world over, so it should come as no surprise when the brand has a strong representation at events like this. 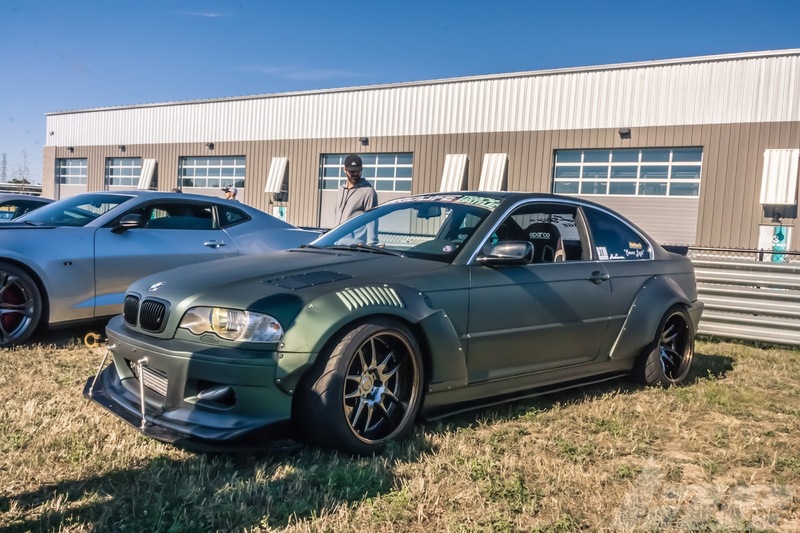 It seems the M3 is the most popular among car guys, but for good reason. 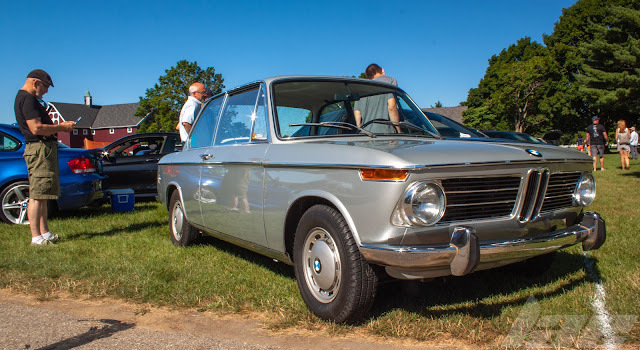 The BMW M3, since it's first generation up until just before the current generation, was the benchmark front engine, rear-wheel-drive sports car. Everyone built cars to attempt to take down the M3. BMW is known for more than their amazing cars. They have had a very successful line of Motorcycles as well. 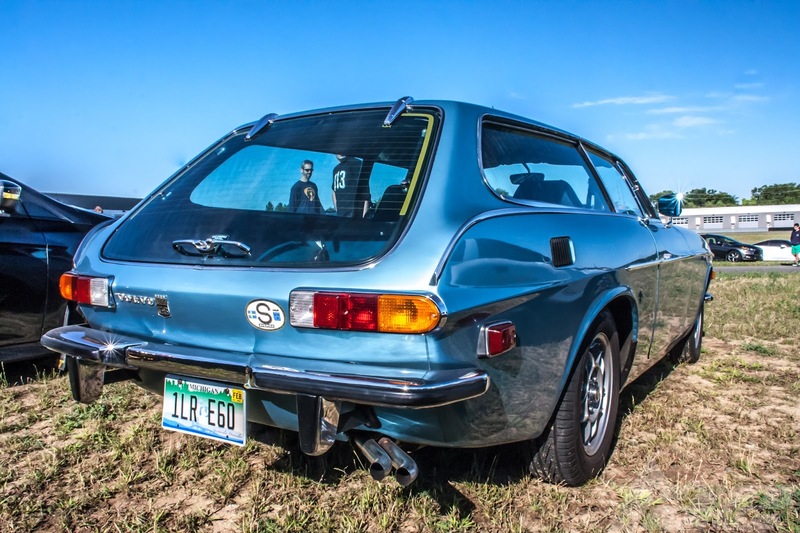 If you browsed my pictures from Mad Dogs and Englishmen, you know I love Jags. 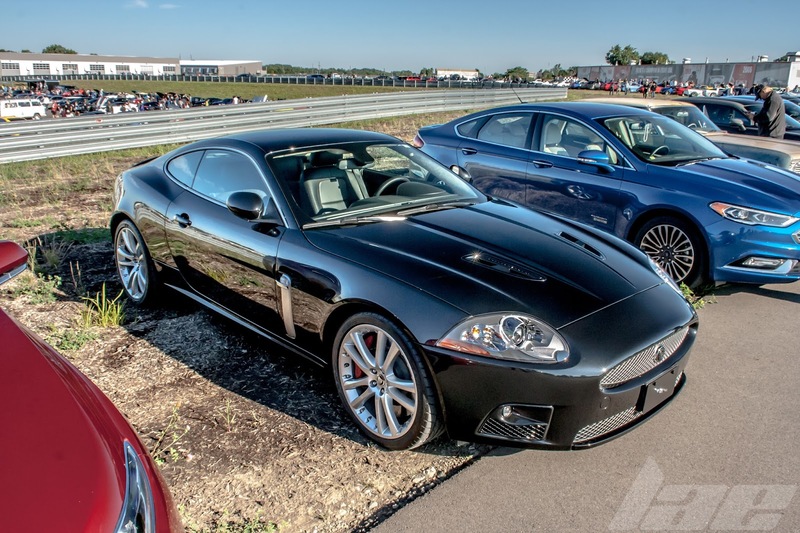 This XK-R was no exception. 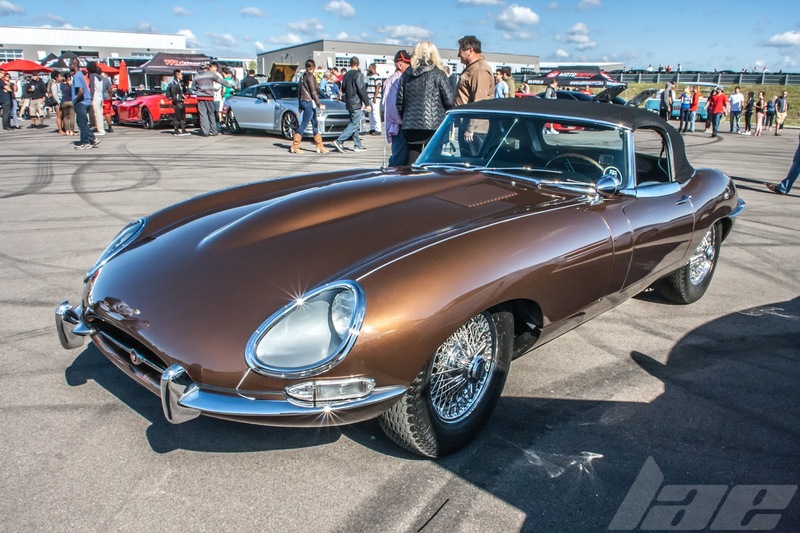 This E-type roadster was really nice. 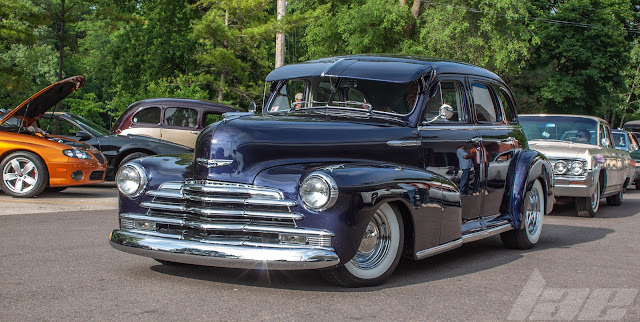 As I mentioned with the MD&E show, I love seeing well-cared-for cars like this. 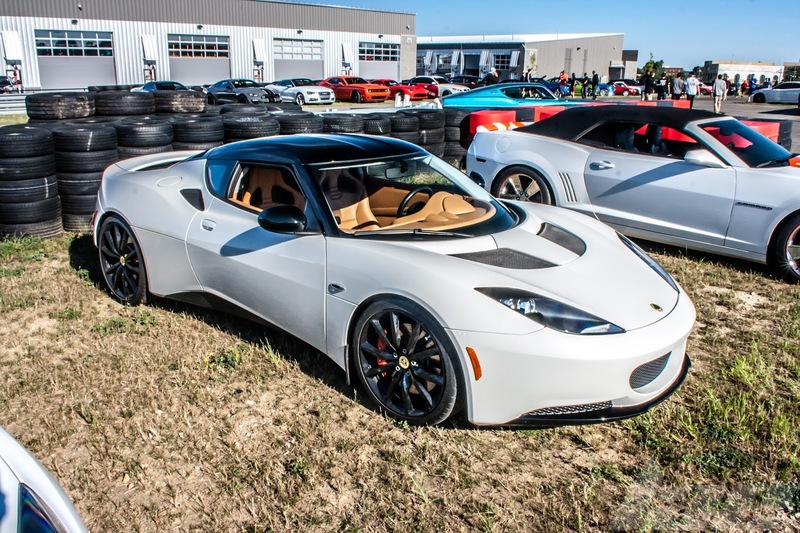 Most people associate Lotus with the Elise, Exige or Evora. 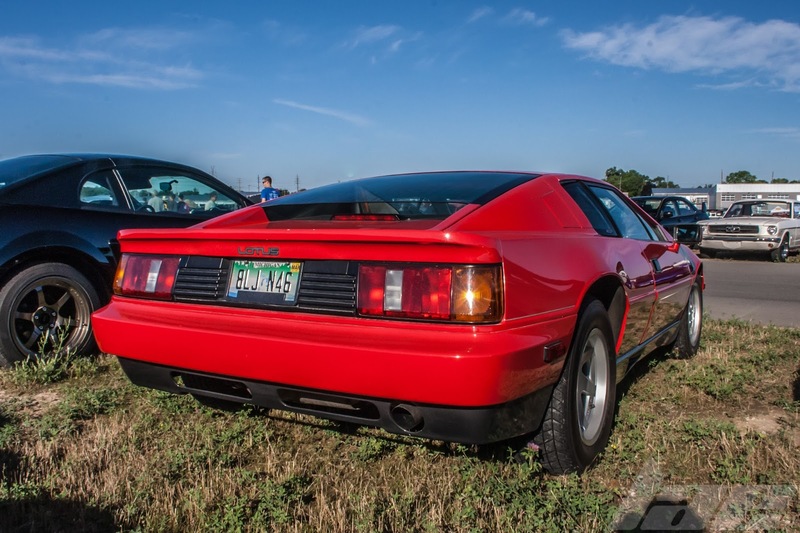 But, before all of those came this, the Esprit. 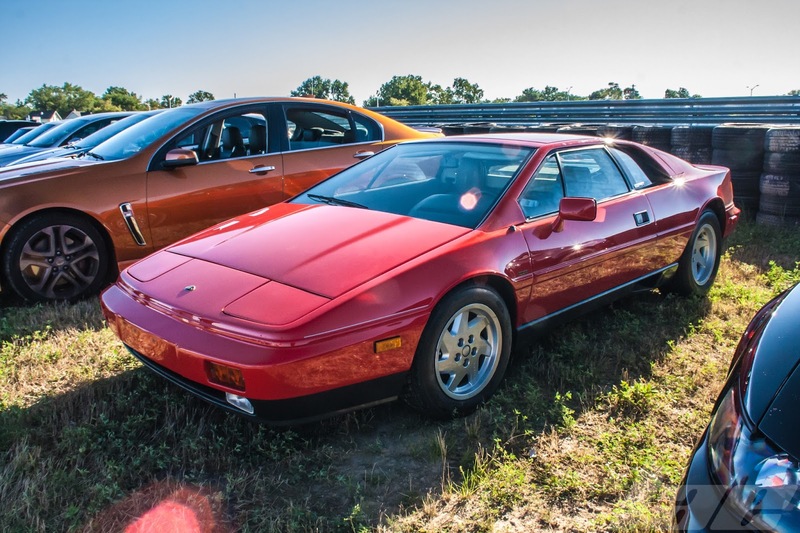 Made famous by James Bond, this car has a very distinct shape. 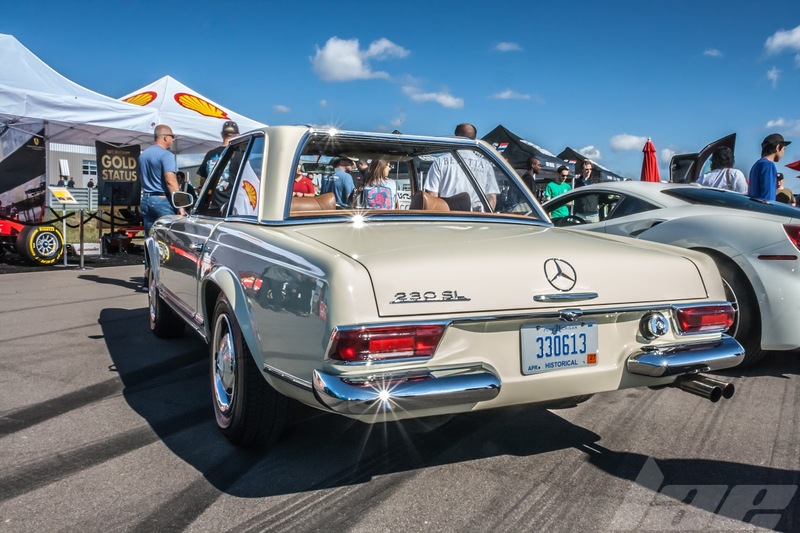 This Mercedes 230SL was one of the few vintage European cars there (that wasn't a Porsche 911). It seemed to be in near perfect condition. 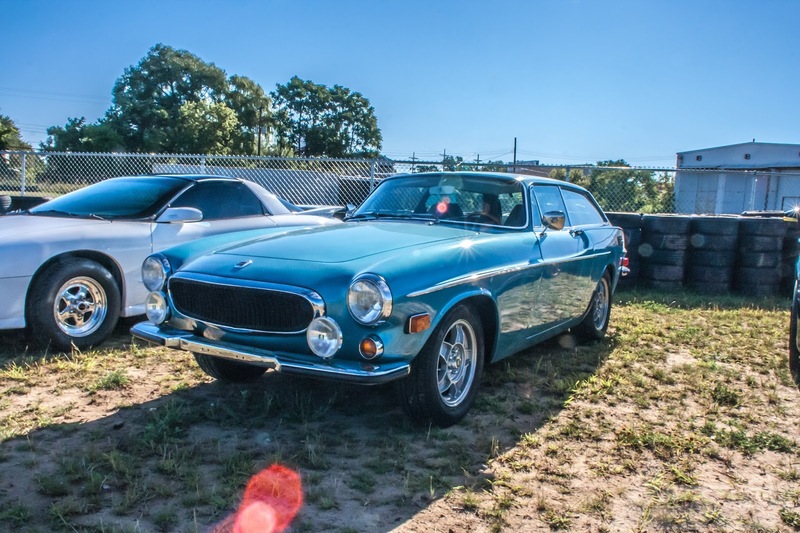 Perhaps the most unusual car there was this Volvo P1800ES shooting brake. This car ticks so many of my "Cool Factor" boxes, it's crazy. Unusual? Check. 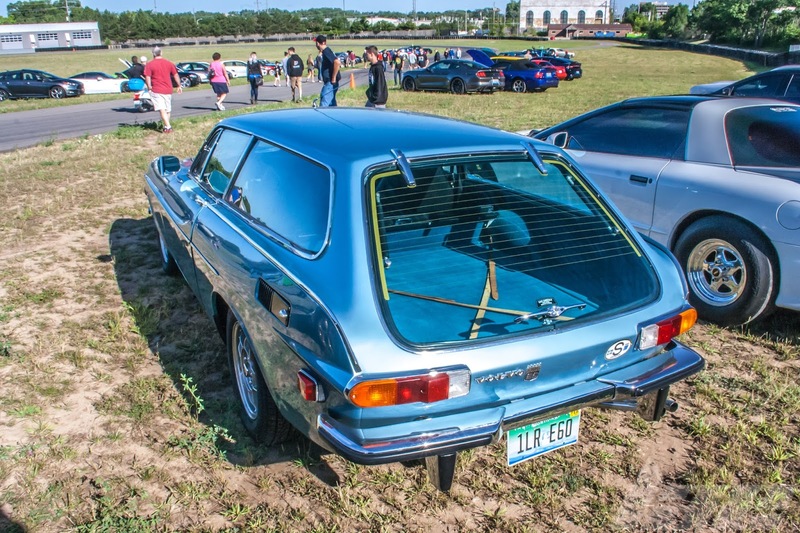 Wagon? Check. With 2 doors? Check. So ugly, that it's cool? Check. Swedish? Check. I can probably count on one hand, the number of these I've seen in driving condition. Let alone in this condition. Definitely a cool car in my book. 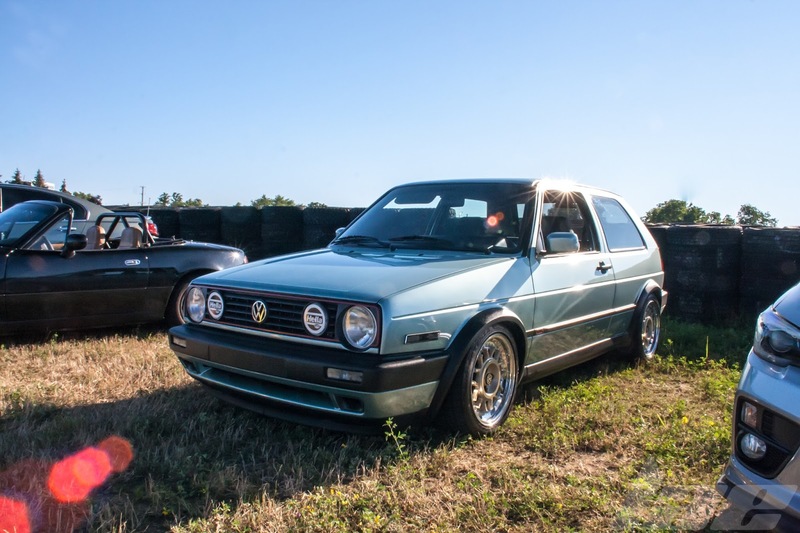 I'll finish this set up with this minty (both in condition and color) Mk2 GTi sitting perfectly on some Snowflake wheels. Thanks for browsing, and be sure to check back tomorrow for more content.